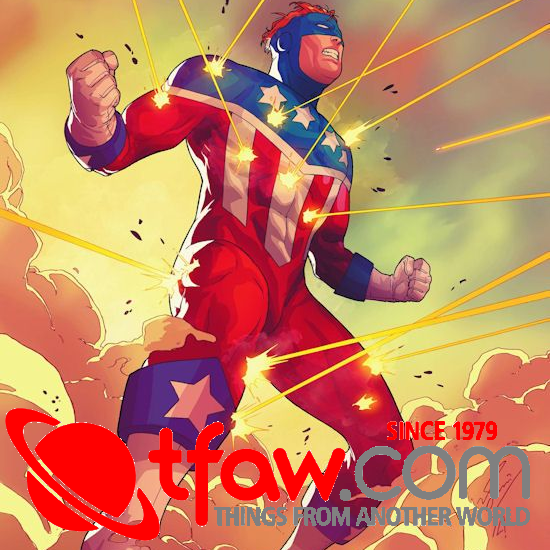 (RALEIGH, NC) This April, TwoMorrows Publishing releases their new book Hero-A-Go-Go, which travels back to the 1960s, when good guys beat bad guys with both a pun and a punch. By the time Adam West was doing the Batusi on TV’s Batman show, the Camp Craze was already in full swing in comics books (The Teen Titans, Metamorpho, Herbie the Fat Fury), cartoons (The Mighty Heroes, Atom Ant, and Filmation’s super-hero shows), and even Prime Time television (The Green Hornet, Mr. Terrific, and Captain Nice). 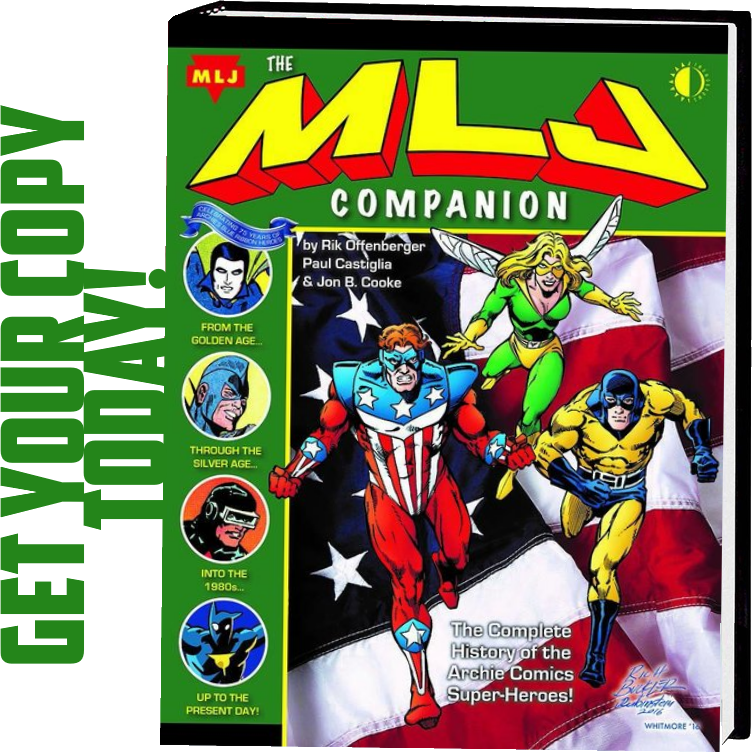 For this book, author Michael Eury exhaustively researched that era’s output, to lovingly recall the good, bad, and downright awful of Camp culture. It features such notable talents as Ralph Bakshi (The Mighty Heroes and Spider-Man cartoons), Bill Mumy (“Will Robinson” from Lost in Space), Dean Torrence (“Jan & Dean Meet Batman”), Joe Sinnott (The Beatles comic book), Ramona Fradon (Metamorpho), Jose Delbo (The Monkees comic book), Bob Holiday (Superman from “It’s a Bird… It’s A Plane… It’s Superman” in his final interview), and many others. 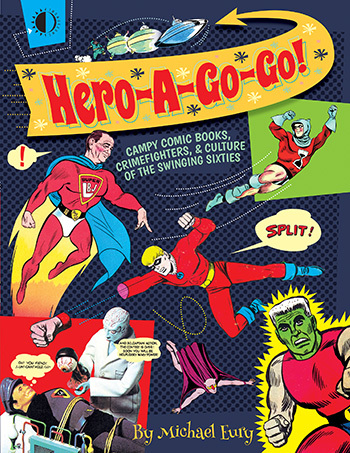 In addition to coverage of pivotal comic books of the Camp Age, Hero-A-Go-Go features dozens of full-color photographs and illustrations of such notorious relics as the “Superman and the Giant Cyclops” wax exhibit from the 1964 World’s Fair, the Palisades Amusement Park and its comics-themed rides of the 1960s, ancillary items like the line of Batman Dairy Products and Pop-Tarts super-hero premiums, Signet paperback book collections of comics, the Spy craze from Bond to U.N.C.L.E., and the Cowsills‘ and Archies‘ pop music careers. 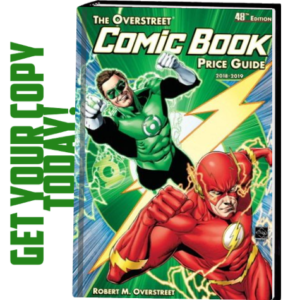 This full-color trade paperback is 272 pages long, and retails for $36.95. 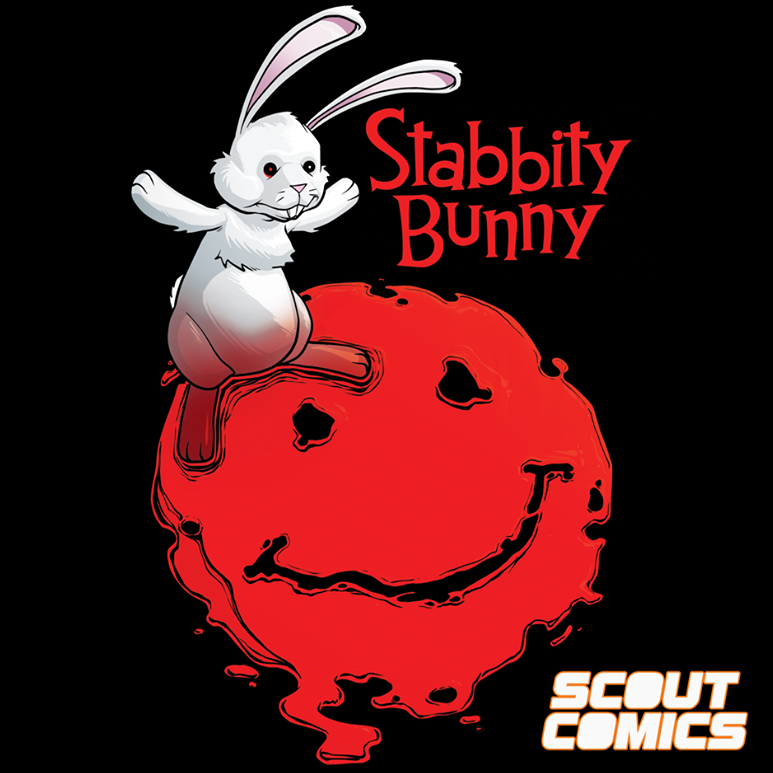 It ships April 19, 2017 in both print and digital editions, and may be pre-ordered now through TwoMorrows Publishing’s website (www.twomorrows.com), comic and bookstores through Diamond Comic/Book Distributors, on Amazon.com, and through the TwoMorrows app on the Apple and Android platforms.